aka: Chastels, Richard Kindle and the Fugitives, Jill and Co. 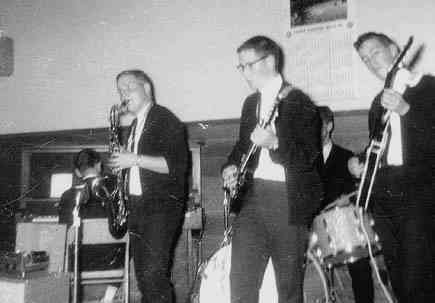 The Sonics from Raymond, Washington, formed independently of the Sonics from Lakewood, Washington. 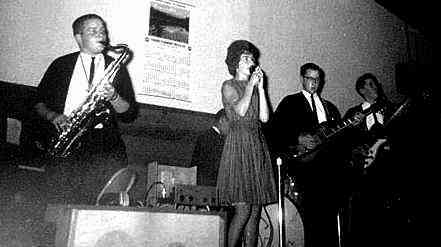 It was the Lakewood Sonics who would later go on to a significant recording career starting with their first hit "The Witch". When Andy Parypa of the Lakewood Sonics saw the photographs of the Sonics depicted above, he said "Their lead singer was prettier than ours" to which Donn Mee of the Sonics from Raymond said "I remember the first time I saw Bennett and the other Sonics was as the Grayland Community Hall in the summer of 1962....and they were ragin'. I saw them a couple of times at the Armory in Aberdeen also. And I am in agreement with Mister Parypa ....... we DID have the best lookin' singer in these here parts!" 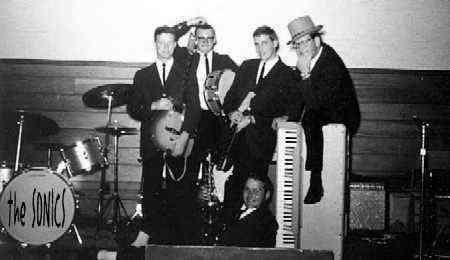 I played keyboard (1964 Wurlitzer) for the Sonics (of Raymond) in '63-64 until I enlisted. I believe we were also known as The Furies for a short time.